E-Mountain Bike: Why Buy One? 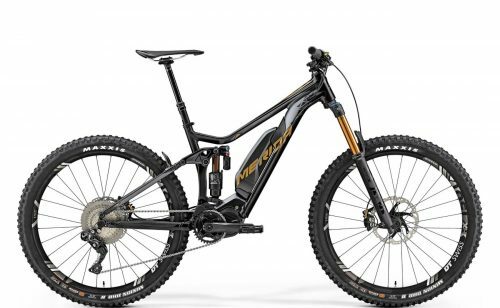 | Electric Mountain Bikes are Fun! E-Mountain Bike: Why Buy One? E-mountain bikes are growing in popularity and it’s easy to see why! Firstly, as we all know there’s nothing more exhilarating than riding a bike in the middle of the forest on (or off) the trails. It’s something many of us remember doing at a very young age. Of course, none of us are getting any younger, but the fun and joy of riding doesn’t have to stop. An electric mountain bike allows the aging limbs, the aching back and the tiring legs to keep going for a lot longer. Furthermore, an eMTB is for riders of all ages, and both sexes, regardless of ability. the ride doesn’t have to be demanding, just a lot of fun! Yep you’ve guessed it, even more excitement and thrills for a start! To clarify, an e-mountain bike is simply a conventional MTB with power-assist. It comprises the same type of suspension, wheels and gearing. 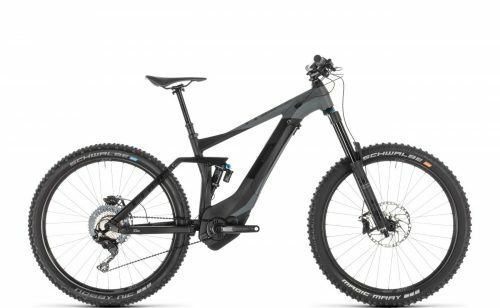 An electric MTB feels and rides just like an ordinary bike but with added power. Maintaining it is no different. The suspension and drive train need regular TLC as you’d expect. However, both the motor and battery are maintenance free. 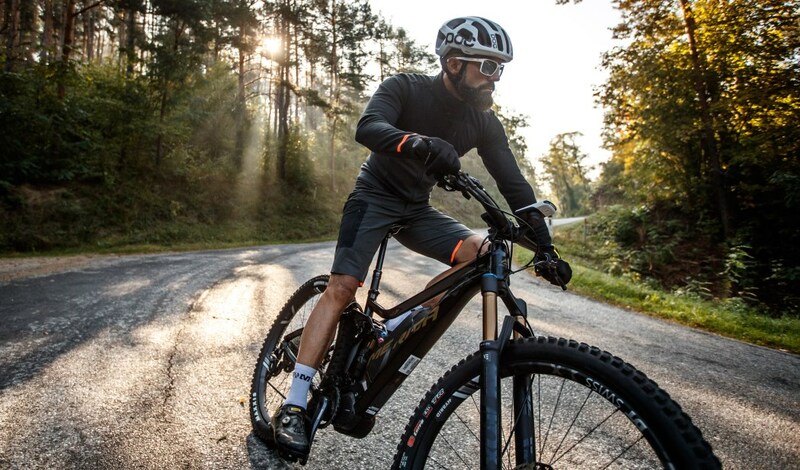 An electric mountain bike allows us to go further and stay out longer on the trails. In addition, those imposing hill climbs are now more than achievable and become something that’s enjoyable to ride. As a consequence of owning an e-mountain bike, nobody gets left behind anymore when riding in groups. They’re a great leveler. Also, they allow everyone to have fun and enjoy the ride. It’s fair to say that owning an eMTB can be life-changing. Er…well that depends on your point of view! Our experience is that if you’re the first person to own an electric mountain bike out of a group of mates that go cycling, then do expect a bit of ribbing! However, fear not! We also find that the ‘non believers tend to be the next owners! eMTBs provide a more dynamic riding experience. The uphills are far less arduous as the climbs are easily achievable. Equally, the downhills are much more fun! As a consequence, there’s more time to enjoy the trails and do more riding than ever! 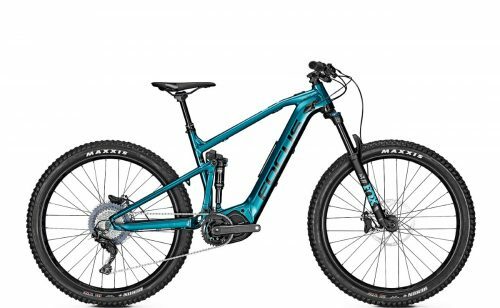 Which E-MTB is Right for Me? That’s a difficult question to answer! To be honest, it comes down to personal preference quite often. eMTBs vary enormously, but as long as you stick to a good make, a quality motor, then all will be fine. What Type of Suspension on an Electric Mountain Bike? eMTBs with suspension purely on the front forks are called hardtails. They’re best suited to trails that are not too demanding or rough. A good example would be forest trails, fire tracks, railway cuttings and canal towpaths. 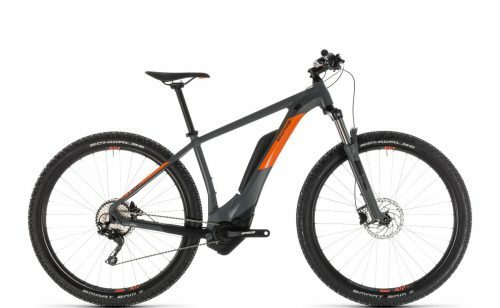 Also, hardtail electric mountain bikes are great for commuters who may have to ride on muddy lanes, bridleways and the like. 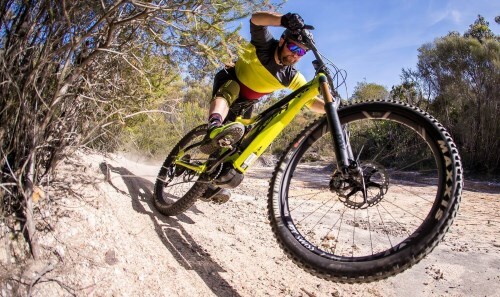 A full suspension electric MTB is more versatile than a hardtail. It’s more suitable for rough terrain that’s more technical in nature and has both front and rear suspension. Useful for Trail & Cross Country riding on relatively forgiving ground. This level of suspension is ideal for light terrain, producing a comfortable ride off road. Suitable for both Trail & All Mountain applications. A great all-rounder, 140mm or so is suitable for both trail centres as well as more bespoke riding parks. These long travel eMTBs ar best forAll Mountain & Enduro riding. Ideal for jumps and drops, the extra travel is a must for more demanding terrain such as this. Which eBike Motor is Best? There’s a lot to choose from. We like the motors from market-leaders Bosch and Shimano. They offer a great series of crank drives together with UK based support and service. Whatever your choice, we know without doubt that owning an e-mountain bike is a life-changing experience! Take a look at our great range of e-Mountain bikes HERE.